Watchmaking roots dating back to the early 1700's, the legendary "Russian Swiss" brand, H. Moser & Cie was successfully re-established. 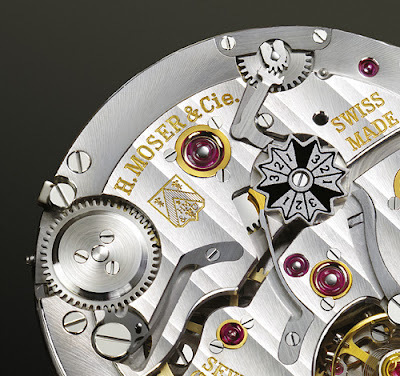 Dr. Jürgen Lange and the great-grandson of Heinrich Moser, Roger Nicholas Balsiger, jointly with private investors, founded the watch company Moser Schaffhausen AG, and registered the original brand H. Moser & Cie again internationally in 2002. Born in 1805, Johann Heinrich Moser, the founder of H. Moser & Cie, started to learn his watchmaking craftsmanship from his father in 1820, and subsequently broadened his knowledge in the watchmaking town of Le Locle, Switzerland in 1824. In 1826, Heinrich returned and tried to set up his business in his home town, Schaffhausen. But, the Municipal Council rejected the request and gave the honorary post of watchmaker to the town in favour of someone else. As a visionary watchmaker, Heinrich decided to set up in his business in Tsarist Russia, a town with excellent labour and a sounded trading base for watches at the time. After several employed positions as a watchmaker, Henry Moser & Cie came into being in St. Petersburg in 1828 (by changing his name a little to sound like in English). 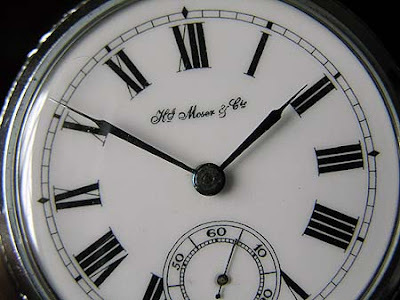 In 1829, Heinrich opened a watch factory in Le Locle, which also bore the name "Henry Moser & Cie.". In 1831, he opened a subsidiary in Moscow, and became supplier to the Tsars, and the Russian Army. Later, Moser also developed sales of his watches in Japan, China, Persia and Turkestan, as well as in Siberia and Kamchatka. In 1845, the Hy. Moser companies in Russia employed around fifty people. Having become a prosperous watchmaker and a market leader in the Russian watch trade, Heinrich decided to return and settle definitively in Schaffhausen in 1848. In 1868, by providing premises and energy supply to Ariosto Jones, an American, to drive his machines, Heinrich supported Ariosto Jones in founding the International Watch Company (IWC) . In 1923, the name of Moser died out with the death of Heinrich Moser's only son, who had no male offspring. Not so expensive, but stylish. A high-grade Russian brand. 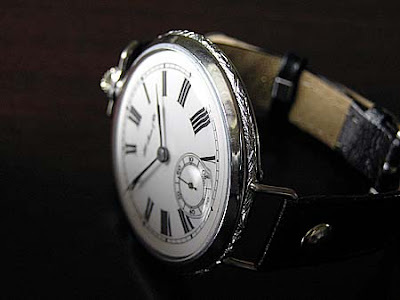 Russian watch making has been around for decades. With "the First Moscow Watch Factory" celebrating its 75th anniversary recently, Russian watches offer the great opportunity to enjoy mechanical timekeeping without having to open a Swiss bank account to own one. 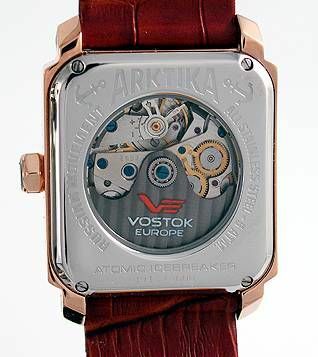 The Vostok Company was founded in 1942 when one of the Moscow watch-making plants of the First Moscow Watch Factory was evacuated to Chistopol. 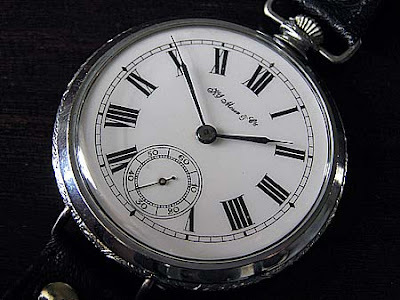 Though only defense equipments were produced during the war years, the company started making mechanical wrist watches as soon as the war was over. 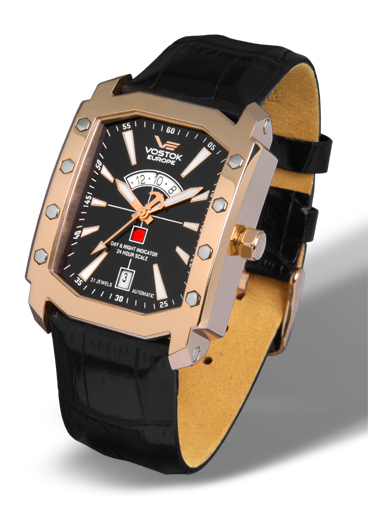 In 1965, Vostok was appointed as an official supplier of watches for the Defense Department of the Soviet Union. Vostok-Europe debuted in 2004 when a partnership between Vostok and the Koliz Company of Vilnius, Lithuania had formed in 2004. By using only 100% Russian-made automatic mechanical movements, Vostok-Europe has quickly established itself as a leader in producing high-quality, but affordable timekeeping devices. All Vostok-Europe watches are hand-assembled, numbered and limited in the releases.